This week my daughter entered the 2nd grade. All I could think was that it seems like just yesterday I was teaching her how to walk. How does time go by so fast!? Anyways, every year I nervously wait to see my daughter hop off the bus (hopefully in a great mood) and run in the house to tell me all about her first day of school. 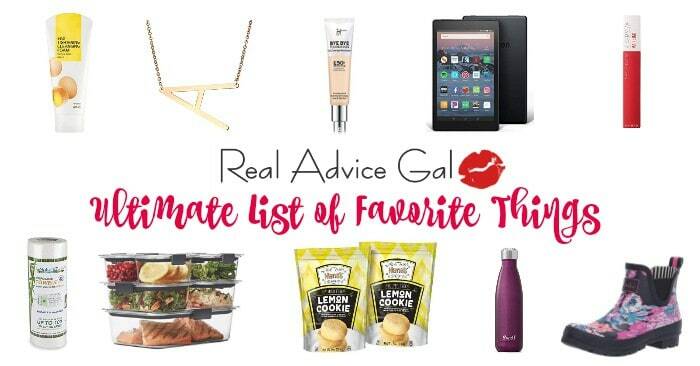 We usually sit down at the dining room table and have a snack as we talk about her day. 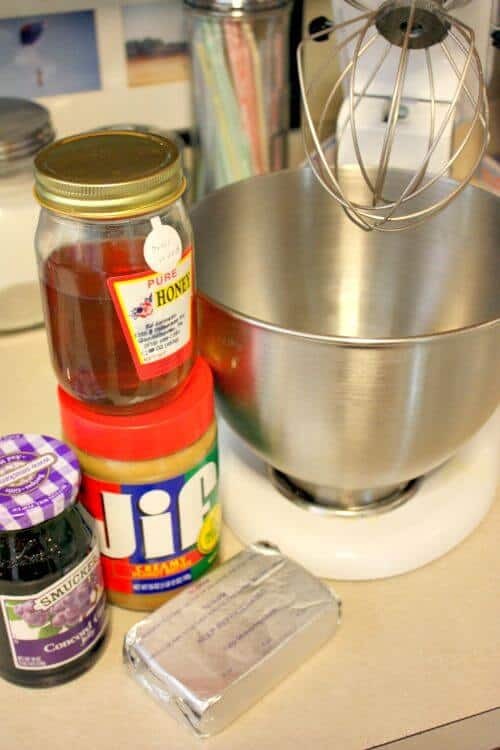 This back-to-school season, Smucker’s is celebrating PB & J moments that really matter – the First Day of School PB & J, the rainy day PB & J, the weekend PB & J. 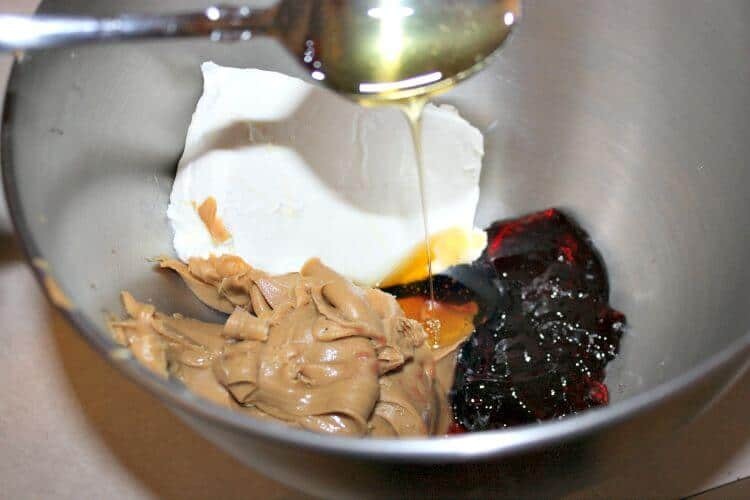 But it’s not just any PB & J. It’s the best PB & J made with simple, quality ingredients. 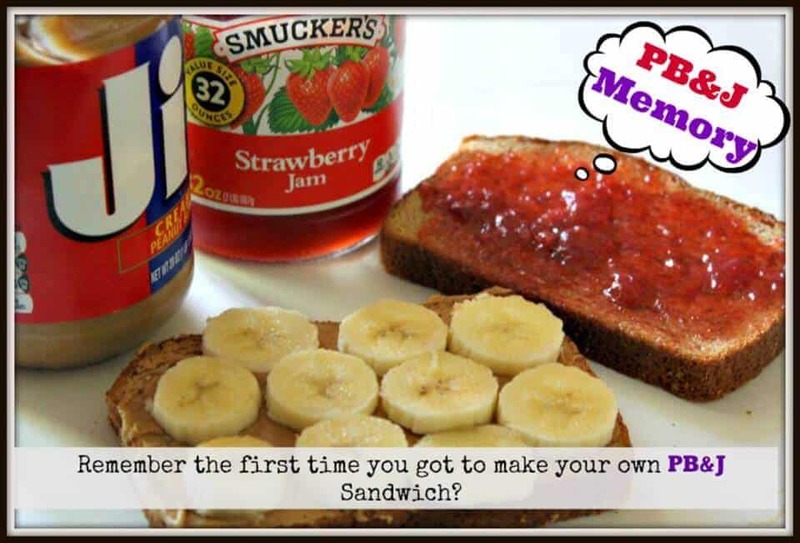 It’s a Smucker’s PB & J. It’s #MyPBJMoment. 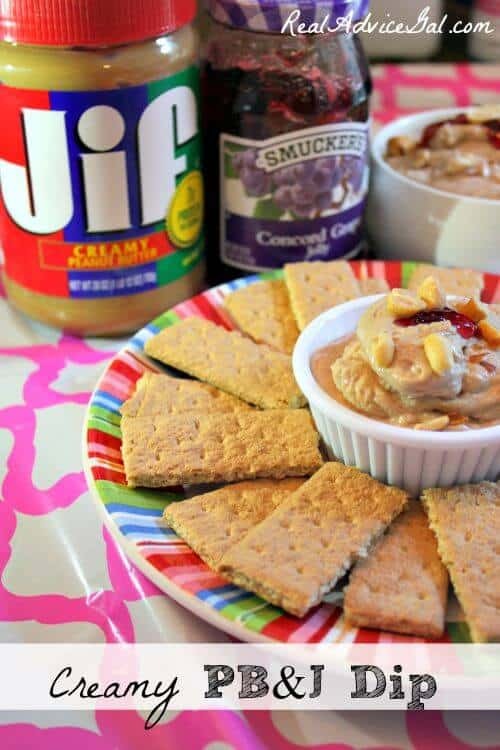 So I thought I would jump in on the action and share with you one of my daughters favorite Back-to-School snack which is a Creamy PB&J Dip! Smucker’s Fruit Spreads are my go-to because I know I can count on their authentic tastes and quality ingredients. The Concord Grape is our personal favorite. I think taking the time to share special memories brings you back to who you were. I can remember my mom sitting with me and me eating my PB&J. I also remember the first time I made my own. It had bananas I had to have them in there I insisted that they were necessary so my mom got me one and she helped me slice them. I lined them up so the bread wasn’t showing. 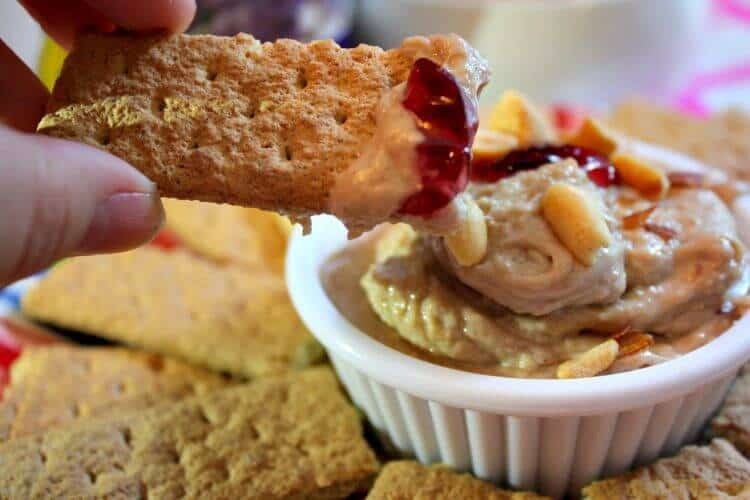 I made sure every inch was covered with PB & J. I guess that is why I like to make this dip to make sure every square inch is covered! Step 1: In a stand mixer add all your ingredients to the bowl. Mix on medium for about 30 seconds or until smooth. 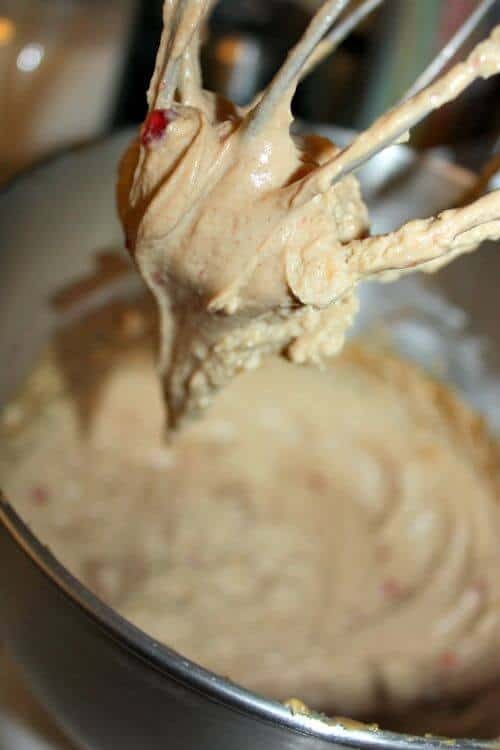 Step 2: After you have blended your dip into soft creamy peaks, try not to eat it all as you transfer it to a bowl. Let it chill in the fridge for about 30 minutes. 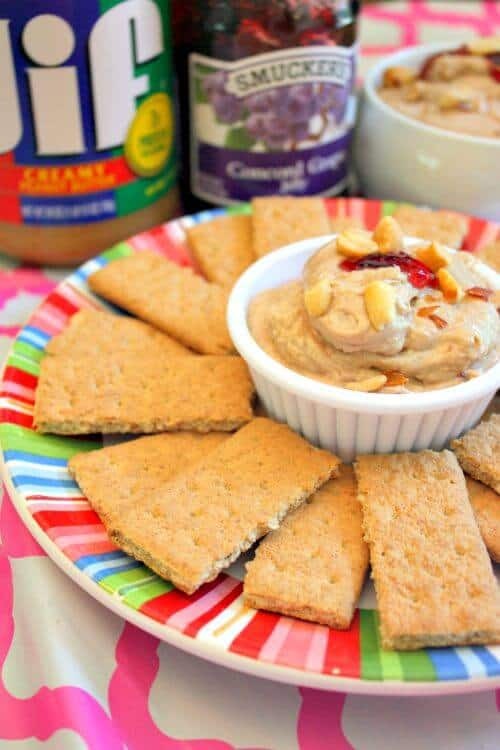 Step 3: Sprinkle some peanuts on top of your dip and serve with graham crackers (or fruit!) for a perfect back-to-school snack. How do you celebrate the first day back-to-school?